Fundraiser by Donna Mackenzie : LUCF Community Playgrounds! Let Us Create Futures- Play grounds! Did you know that 90% of brain development occurs by 5 years of age? 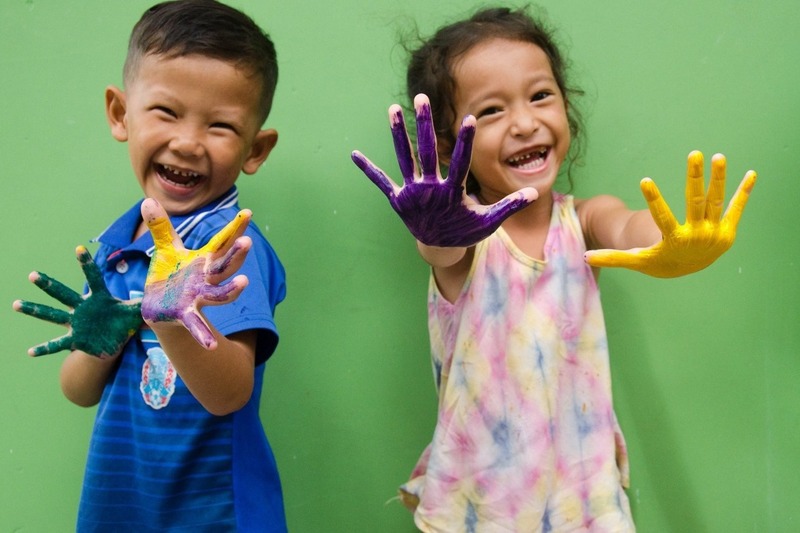 Did you also know that, in Cambodia only 35% of children access Early Years Education? 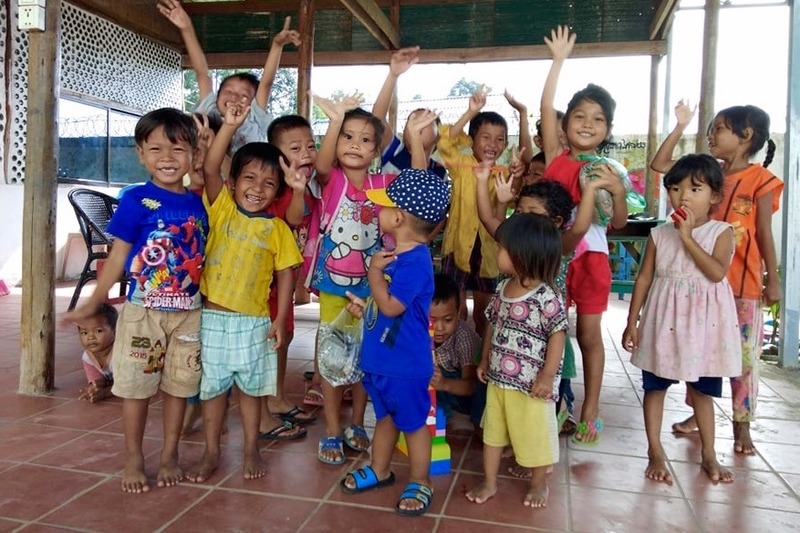 As part of community services that are dedicated to improving the quality of health and education for vulnerable mothers, children and youth in Kampong Som, Cambodia, Let Us Create Futures (LUCF) provides community daycare for at-risk parents who work during the day. The aim is to work with children through all stages leading to primary school. Playgrounds provide a safe space for children to socialise, improve their physical development and learn a whole range of other skills, benefitting their future as an adult. When you choose to support LUCF, you are helping to bridge gaps in education and development, supporting children's healthy physical development and to have the best possible start in life. LUCF aim to create bright futures by positively influencing the trajectory of children's lives and helping empower the next generation.